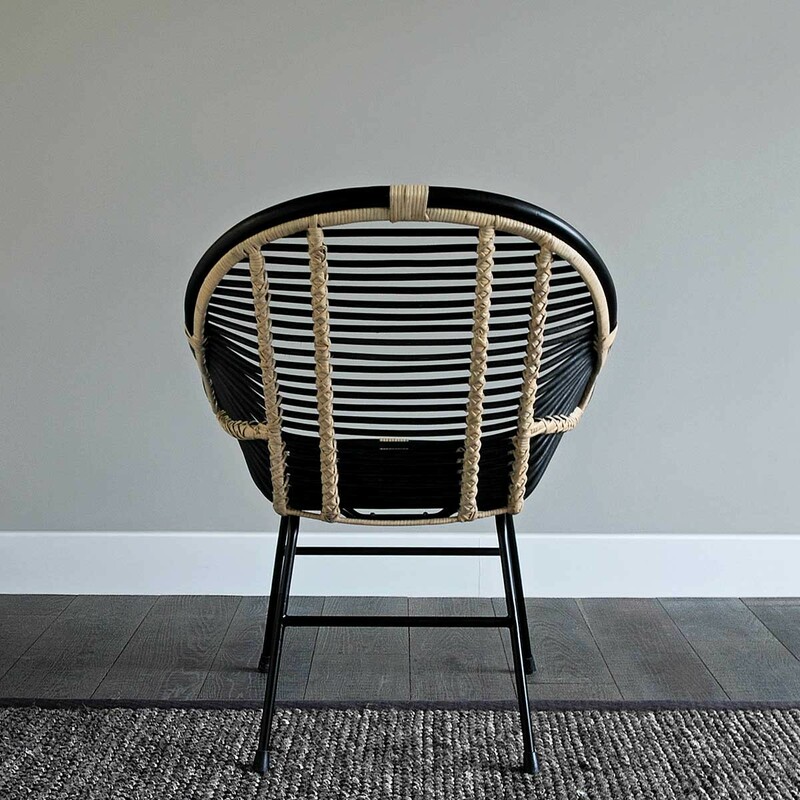 Mia's chair mixes natural finishes with Nordic styling. 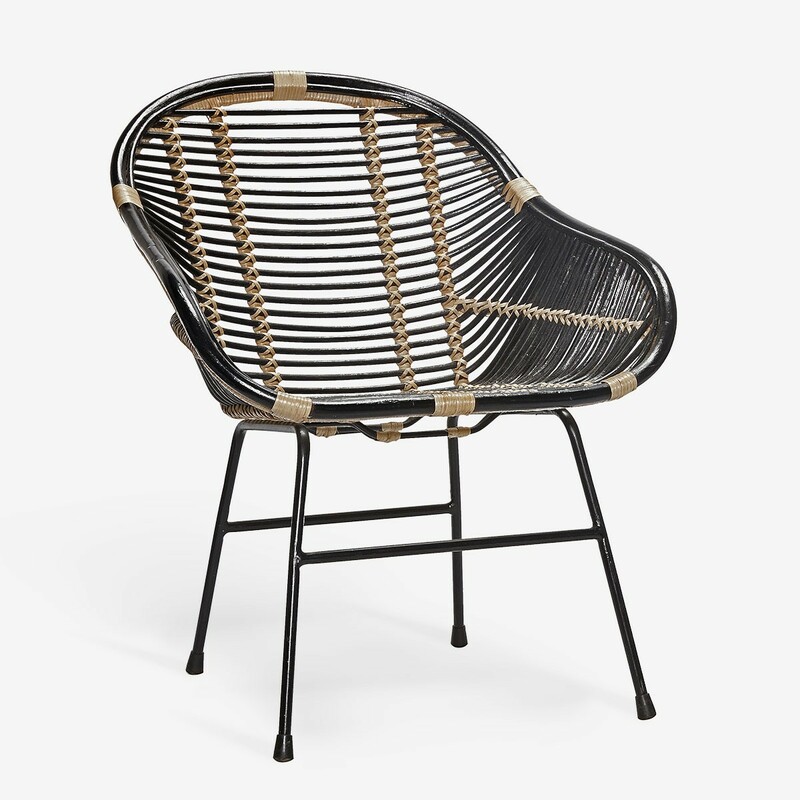 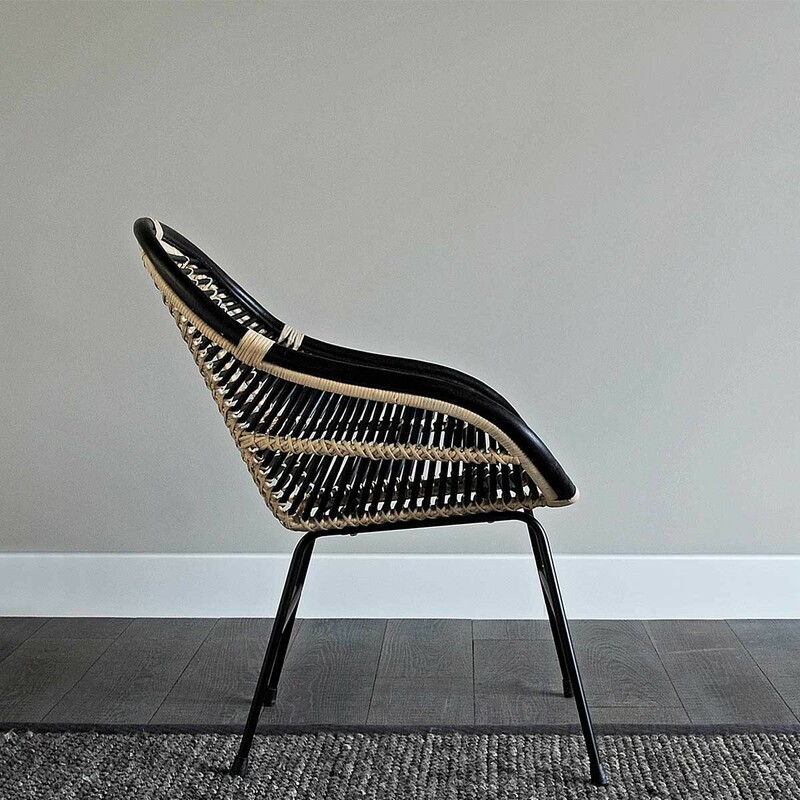 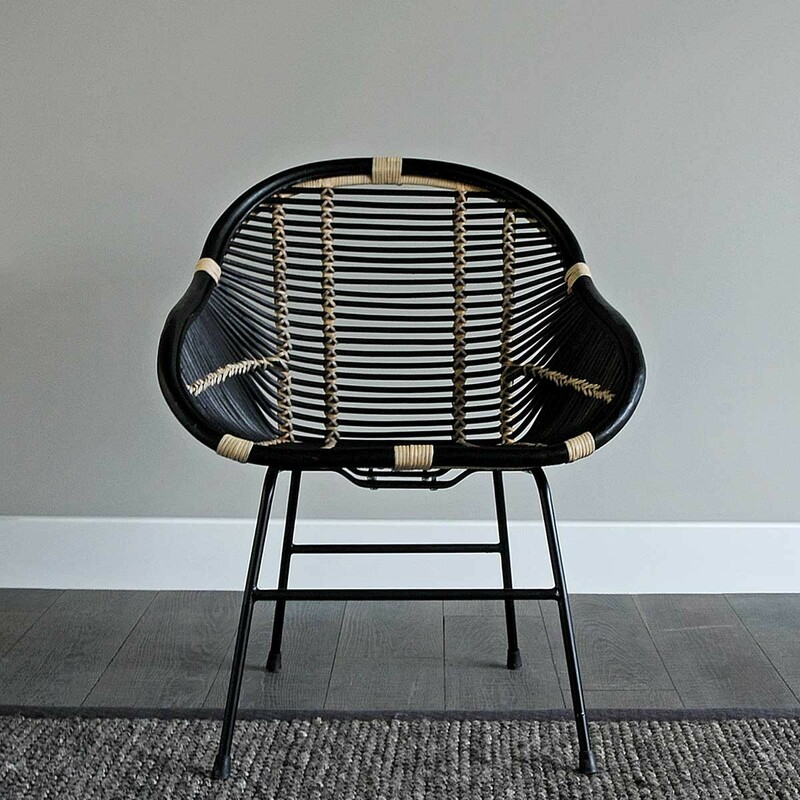 This rattan feature chair is one of the design Studio’s favourites. 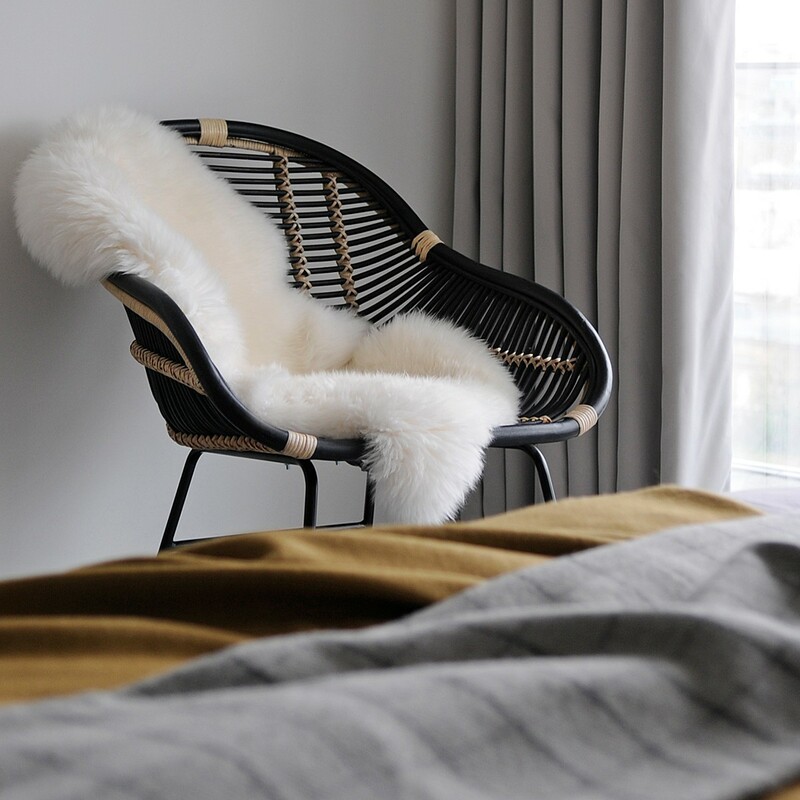 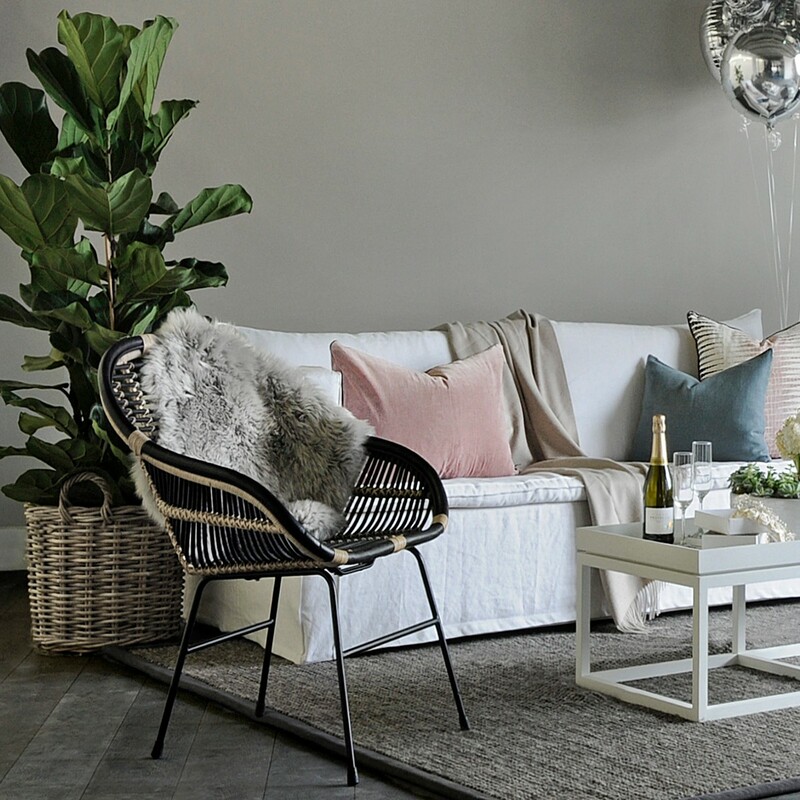 Not only is our Scandi style chair exceptional value but, throw our super soft sheepskin in and it makes the perfect addition to your cool new interior.